Constantly breaking new ground, 100% Design South Africa is the largest curated exhibition platform for sourcing high-end contemporary design in Africa. 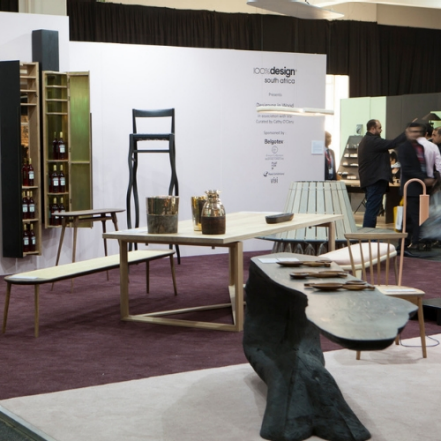 An inspiring showcase of the latest in design, 100% Design South Africa is an annual platform where top brands showcase and launch their latest products, and where select designers are invited to put together show-stopping special features. 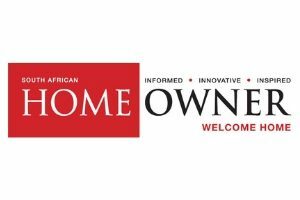 100% Design South Africa attracts top architects, interior designers, developers, hospitality buyers, procurement companies, retailers, media and a design-loving public. 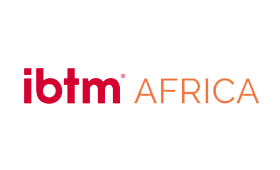 As Africa’s largest trade show for the industry, it is the perfect platform for designers to launch new products and for buyers to source the latest South African and international products and brands. 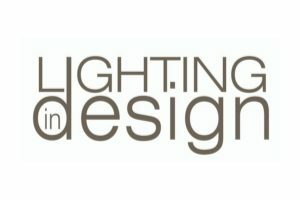 100% Design South Africa is geared towards doing business, writing orders and setting up new business networks and relationships. The quality of the exhibition was recognised when it was named the AAXO ROAR Awards Winner of Best Trade & Consumer Exhibition (under 6000 sqm) in both 2017 and 2016. 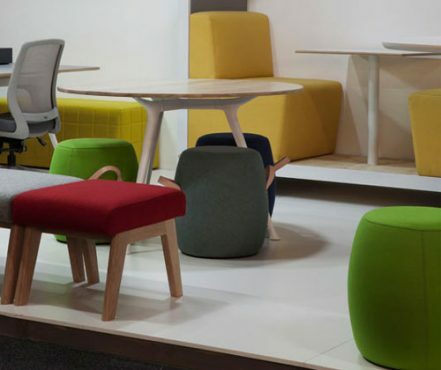 This award-winning trade show is co-located with Decorex Joburg and the International Sourcing Fair, and can be found in Hall 1 at the Gallagher Convention Centre. Our team are experts in every aspect of the running a successful and impactful show. Curators Laurence Brick and Cathy O’Clery of Platform Creative the show is fresh, future-forward and of an exceptional standard every year, while General Manager Sandra Jardim delivers contacts, content and communities with the power to transform exhibitors’ businesses. 100% Design South Africa is a highly curated show, and all the design on display is of excellent standard and quality. 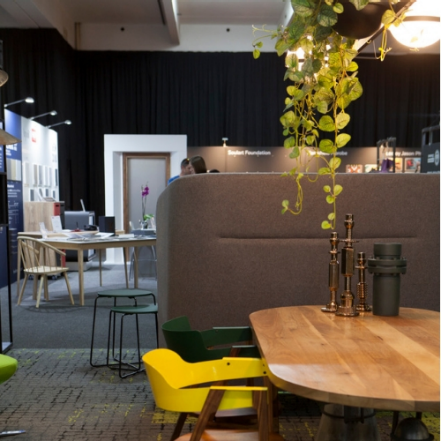 Every year, our ground-breaking feature exhibits – 100% Work, Lounge, Sleep, Dine, Surface and Light and the 100% Design Cafe – push forward design-thinking. These features are curated by top local designers who interpret the latest trends in spectacular fashion. 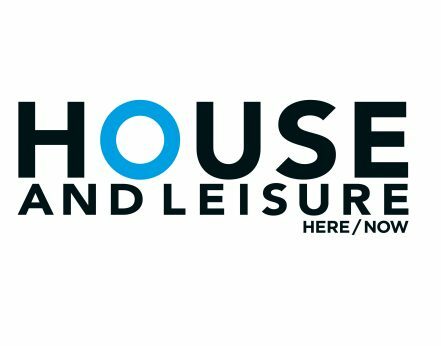 100% Design South Africa is the continent’s definitive showcase of contemporary design, and a meeting point for all decision makers in the industry. 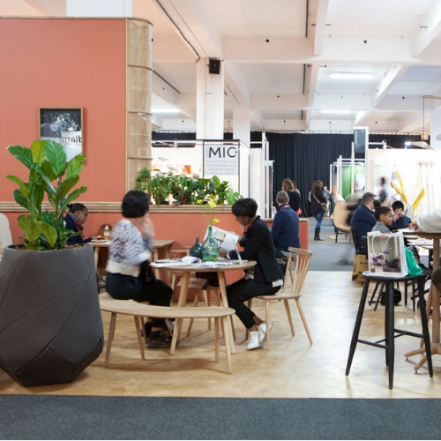 As the largest bridge between design brands and design practitioners in Africa, the show attracts thousands of buyers, from across the continent, and as far away as France, Hong Kong, Italy, UAE, Turkey, UK, USA, Venezuela, New Zealand and Brazil.